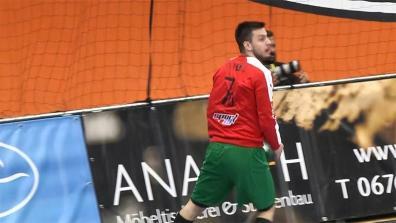 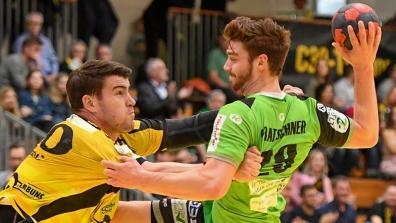 The national cup for austrian handball clubs. 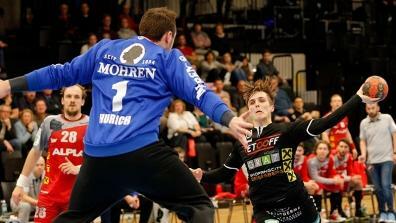 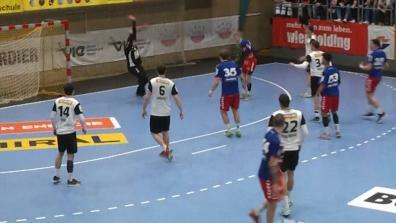 The lastest videos of the ÖHB Cup. 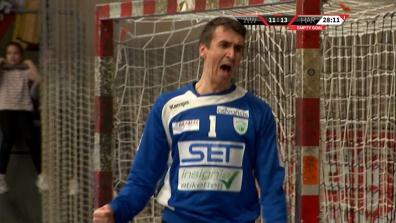 Kristjansson beats the buzzer for Overtime! 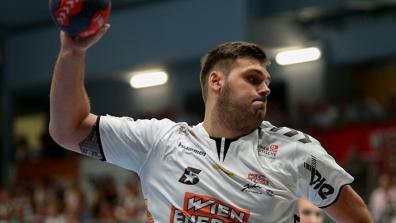 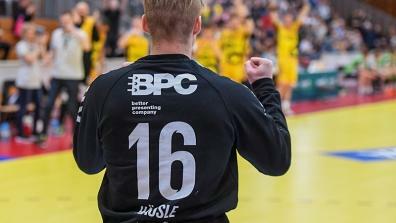 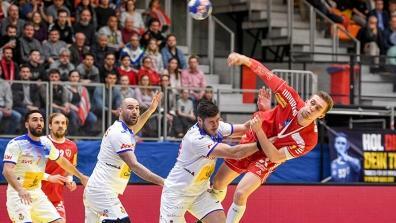 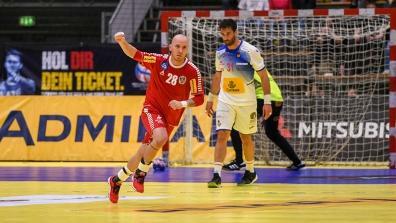 The best goals and saves, behind the scenes and everything Austrian Handball has to offer.